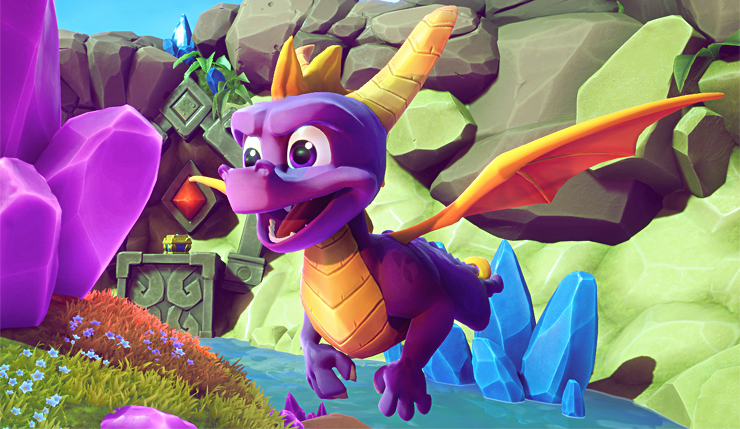 As you may (and should be) aware, Spyro the loveable Dragon is coming back into our lives remastered. This classic originally graced our lives via the PS1 back in 1998 – where we fell in love with every aspect of the title from the levels, Dragons, bad guys, world and soundtrack… so how could it possibly compare to the 2018 version? Have the graphics / animation really upscaled? Yes. There is no other answer then the graphics are 100% better in the 2018 version. That’s not to say that PlayStation shouldn’t be acknowledged for the graphics/animations that they provided to us back in 1998 – where it was one of the first few titles to employ an LOD renderer on the PlayStation; referring to the change in the complexity of a 3D model with a change in its distance from the viewer, or another defined metric. 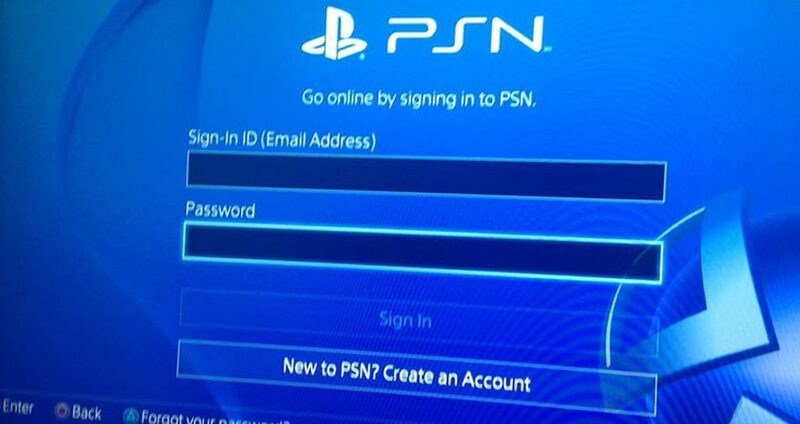 Which is just one of the reasons we need to acknowledge Alex Hastings for actually introducing it in the original PlayStation. So why are the graphics / animations so different to the 1998 version? 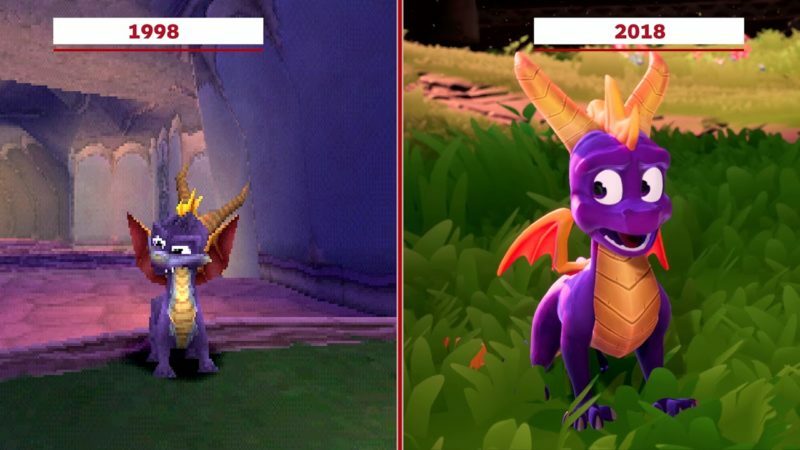 Spyro can now scorch the ground when he breathes fire, his movement also affects and sways the grass when he passes and a great improvement on the dark areas. New detail has been added everywhere in this remake, which includes even the smallest aspects like chicken feathers hanging in the air. Intricately – rendered 3D worlds that stretch off into the distance. Even the castle has had attention given to it with added detail of texture that brings the building to life. Not only has the animation of the main character changed and developed drastically but so has his character. We all know that he had charm before with his little mannerisms while waiting to play but now, well he is now even cuter than he was before. With sweet little ‘cheep cheep’ sounds as he gets stunned or hit, and the idle animations which include him delicately licking his paw (exactly like a cat) and then looking around – waiting for you to come back and play! There is not too much change here, which is a great thing! We know that you would have expected an extreme change in his movement but no, Spyro still moves and attacks (pretty much) identically to his old self except in the revamped Trilogy the second analogue stick moves the camera, opposed to the shoulder buttons. But other than that he still attacks and moves identically to his old self. But you can still expect to see more flair in the animation and a little more precision. While we acknowledge that Spyro did, in fact, have quite a few facial expressions, which were a technical marvel back in 1998. We promise that they are the next level in comparison! However, even though the revamped version is better in many aspects – one of the controversial changes seems to be the soundtrack; originally composed by ex-The Police drummer Stewart Copeland. The reason behind this is that fans really wanted the soundtrack to stay as it were, however, for the fans Activision has ensured that Stewart will be working on the theme dubbed; ‘Tiger Train’ but will also have a newly remastered soundtrack. 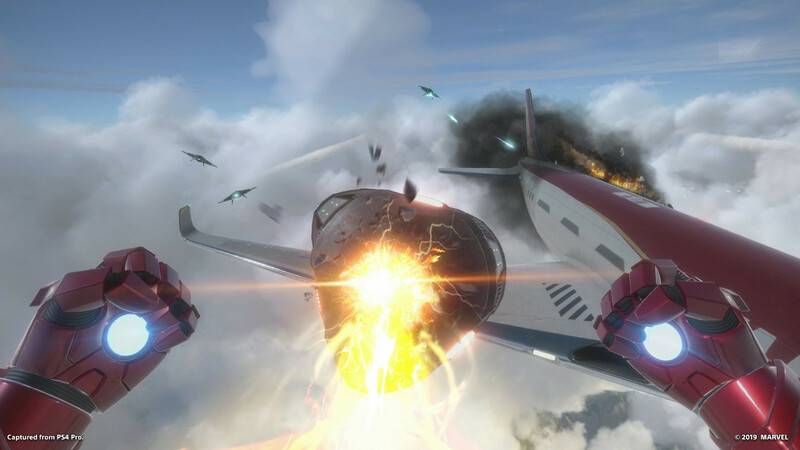 However, fans shouldn’t feel disappointed as it will still allow you the choice to listen to the original or the modernised version of the soundtrack. All in all, we are very happy with the remake and think it will unlock a sense of nostalgia and be very rewarding for the fans! We expect it to see it take the top spot in the charts and Kavic himself (Toys for Bob) will even dye his own hair purple if it places #1! Even more, incentive to get it there! 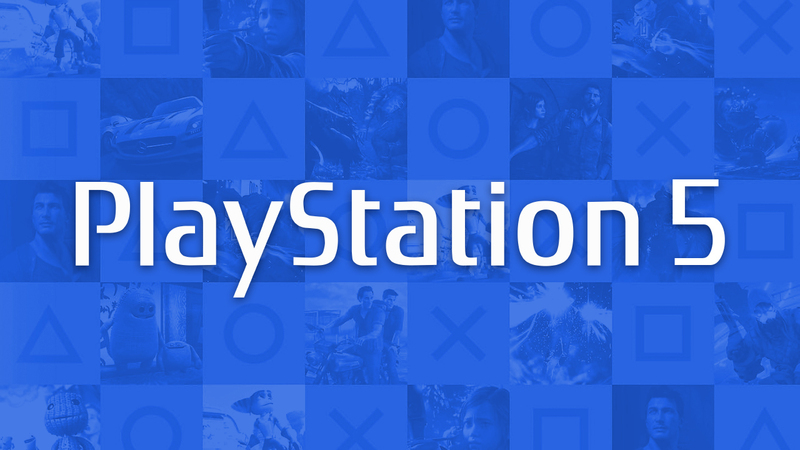 The PS5 is on it’s way!